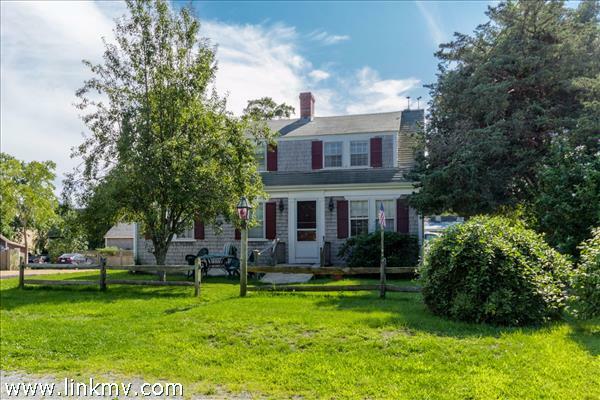 Discover the latest commercial listings for sale in Martha's Vineyard's seaside village of Edgartown. Learn more about Edgartown. 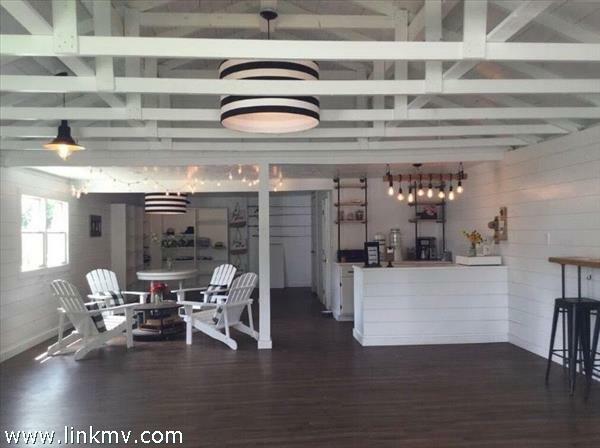 You may also be interested in viewing all available commercial real estate on Martha’s Vineyard. 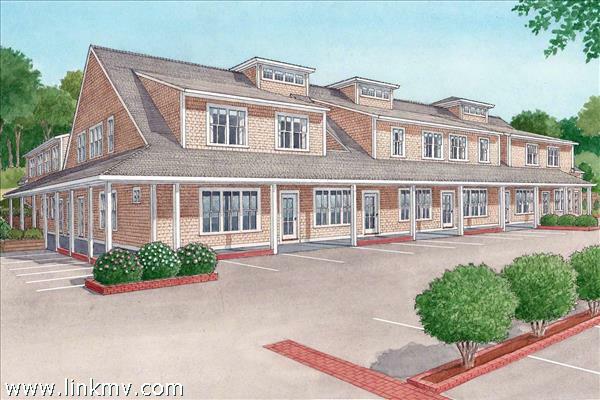 Questions about buying commercial property in Edgartown?